"...the "Battle of France" is over. I expect that the Battle of Britain is about to begin"
Winston Churchill to the House of Commons, 18 June 1940. Much of June 1940 was used by the Luftwaffe as an opportunity to withdraw, rest and refit many units. The relative inactivity provided Luftflotten 2 and 3 with the chance to make good their losses, settle into newly-occupied aerodromes in France, Belgium and the Netherlands, and re-group their fighter Fliegerkorps. While the German High Command, particularly the Combined Planning Staffs, considered how best to continue the conquest of Europe across the "river" that was the English Channel, Luftflotten 2, 3 and 5 carried the fight to the skies above Britain. Until mid-July they directed relatively small-scale raids, both by day and by night, against towns, aerodromes, the aircraft industry and ports and shipping. The Luftwaffe was ordered to be at full readiness from 17th July, to carry out two main tasks in preparation for invasion. Firstly, they were to strangle Britain by ramping-up attacks on ships and ports, and secondly, they were to eliminate the RAF in the air and on the ground. The early attempts to achieve these objectives mark the second phase of the Battle. Following the defeat of the Allies in the West, the German Air Force moved rapidly to establish itself nearer the Channel coast, thereby bringing its forces to bear against a greater part of the UK. The German support services hurriedly made recently occupied aerodromes serviceable and established the command and communication infrastructure necessary to co-ordinate the forth-coming bombardment of Britain. 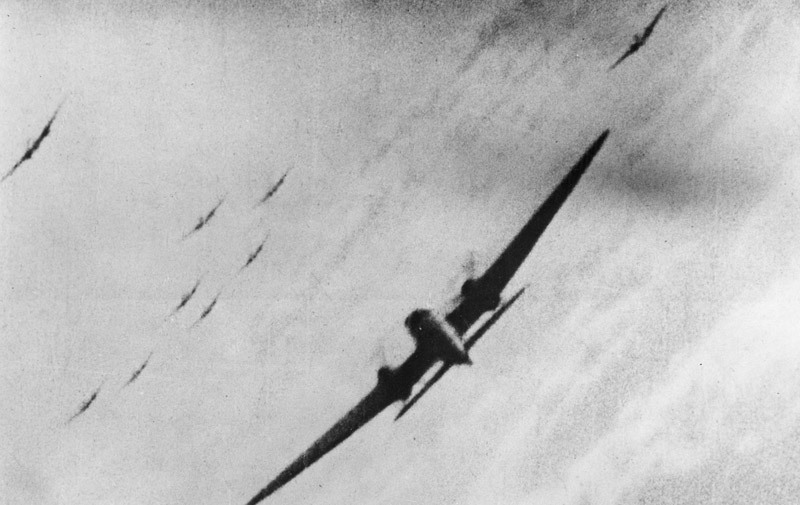 During the initial stage of the Battle the RAF consistently brought down and damaged more German aircraft than they lost. However, the number of raiders often simply overwhelmed the comparatively small number of fighters that the RAF could bring to bear against them. 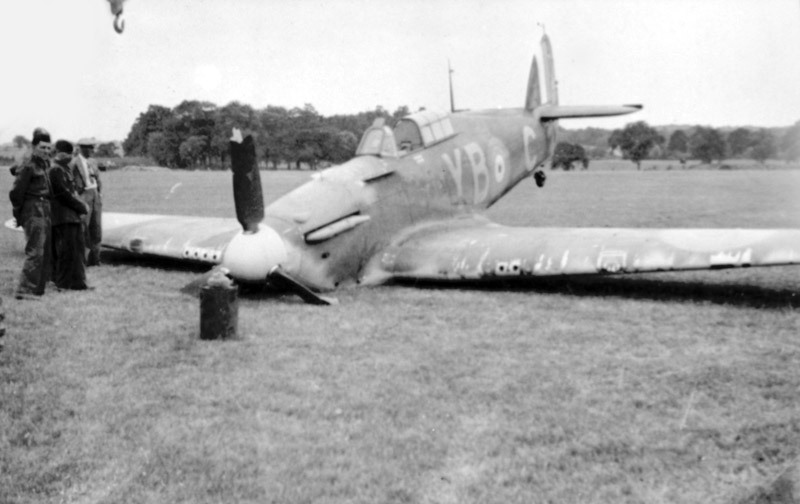 The campaigns in France and Norway left a number of Fighter Command's squadrons in a weakened state as the Battle of Britain began. Common problems included a lack of equipment, a shortage of ground crew - many of whom were trapped in France - and pilot fatigue. As July progressed, however, these losses were gradually made good and the numbers of pilots, aircraft and operational squadrons available all increased. The first phase of the German aerial assault on Britain featured concentrated attacks on convoys sailing through the English Channel. 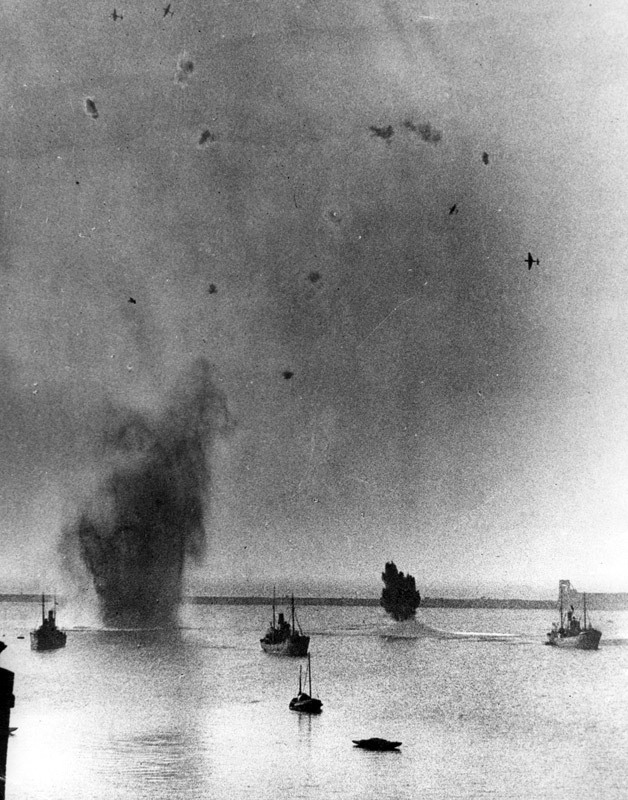 The Luftwaffe's attacks of 4th July sank four freighters and damaged three others. As a direct result the Channel was closed to large merchant ships wanting to cross the Atlantic.